Once again, we are going to have Tech Talks Meetup! It is on 15th of December 2015. The start is planned for 18:30. Our venue is Tech Space (ul. Leona Wyczółkowskiego 7, Kraków). Although the announcement is in English don't hesitate to give a Lightning Talk in Polish! If there are no non-Polish speaking foreigners we will probably switch to Polish. A Lightning Talk is a short presentation (about 5 minutes long) that does not require much preparation and may be given without too many slides (or even without any). Think of them as cinematic trailers for interesting topics or condensed tech talks. Details should be announced soon. skoro prawdziwi mężczyźni piszą tylko w ANSI C.
W trakcie prezentacji o porządkowaniu chaosu chcę poruszyć takie tematy, jak organizacja środowiska oraz metody pracy. Zaproponuję rozwiązanie, w którym każdy developer jedną komendą ustawi lokalne środowisko, gdzie konflikt w trakcie merge'u jest rzadkością, a więcej czasu niż deploy produkcyjny zajmuje zrobienie sobie kawy. 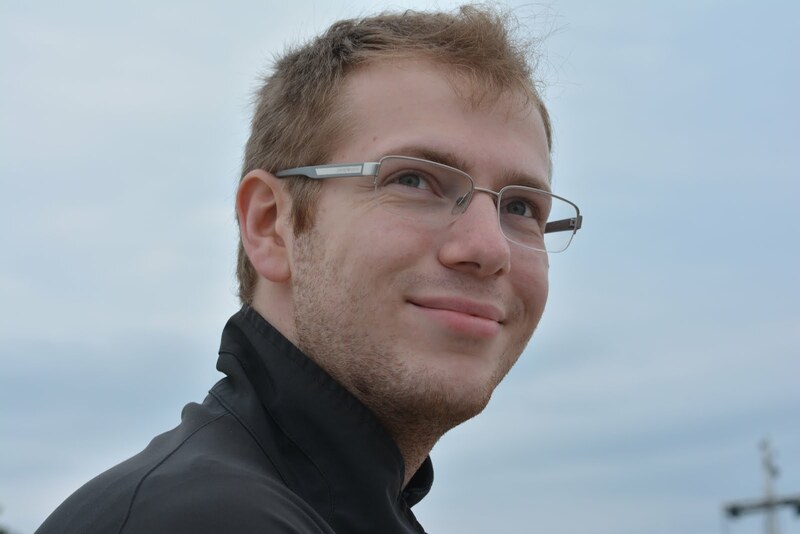 Jakub Wasielak: Programista Python z doświadczeniem w rozwijaniu aplikacji webowych - głównie przy użyciu Django. Obecnie zatrudniony w firmie YouGov. W wolnym czasie fan fantasy i larpów, koordynator zlotu miłośników fantastyki Fornost. Let's assume, that writing a part of code by one person takes x hours. If so, should two developers write the same code in half of the time? And ten developers in 0.1 of x? That would be beautiful, but unfortunately it is not. Even with the best efforts having additional people in project would result in taking longer time to solve the problem. So how should we deal with it? 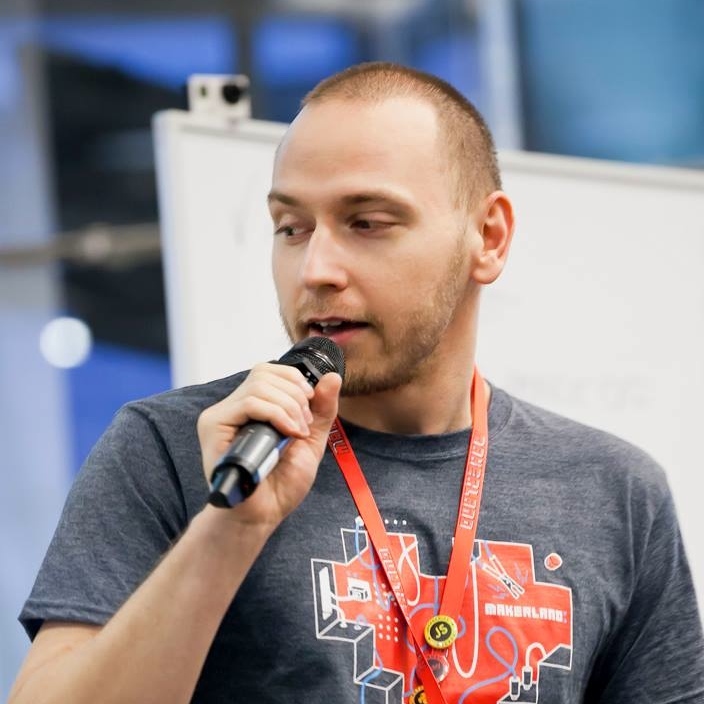 During the presentation about managing the chaos I would like to teach, how to set up your working environment with Gitflow, Vagrant and Ansible. I will propose a solution where each developer can setup local instance of project with one commend, where merge conflicts are really rare and the production deployment takes less time than making yourself a cup of coffee. 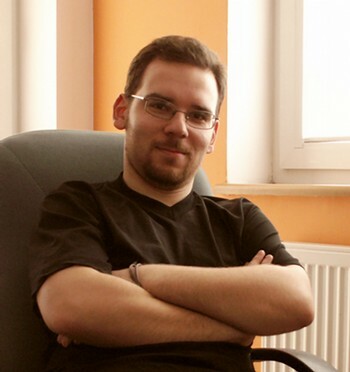 Jakub Wasielak - Python Programmer with experience in developing web services - especially using Django. Currently developing for company YouGov. In free time fantasy lover, organizer of larp convention Fornost. Tomek is programmer with almost a decade of experience in writing web application in dynamic languages, mostly Python. Apart from writing code he organises Python conferences and sprints. After living in Kraków for 8 years, he now stays in London, where he enjoys local cuisine and clean air. Loves good code, good books and good games. You can email us to call for lightning talk (5 minutes) or just do it during this event. In order to help us prepare better for the event please register at Pykonik #28 Tech Talks Meetup. We also strongly encourage to follow Pykonik on Twitter and Facebook!